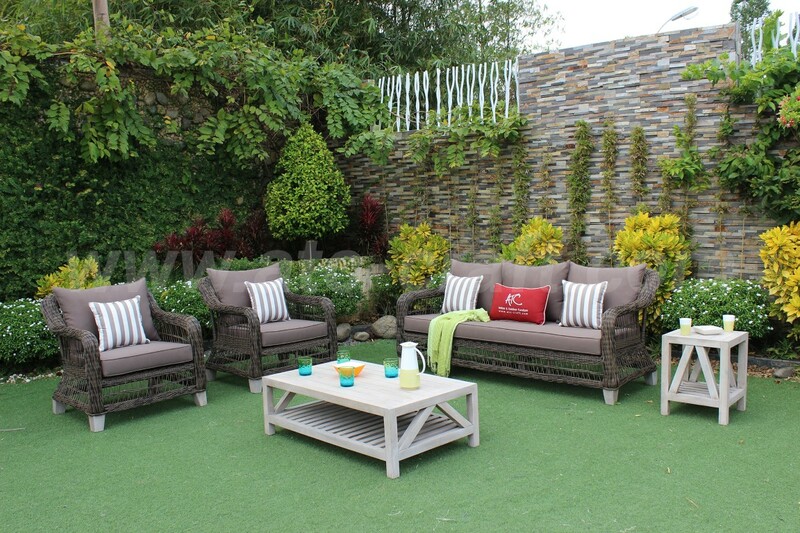 Who say decorating your outdoor space can be difficult and hard to succeed? 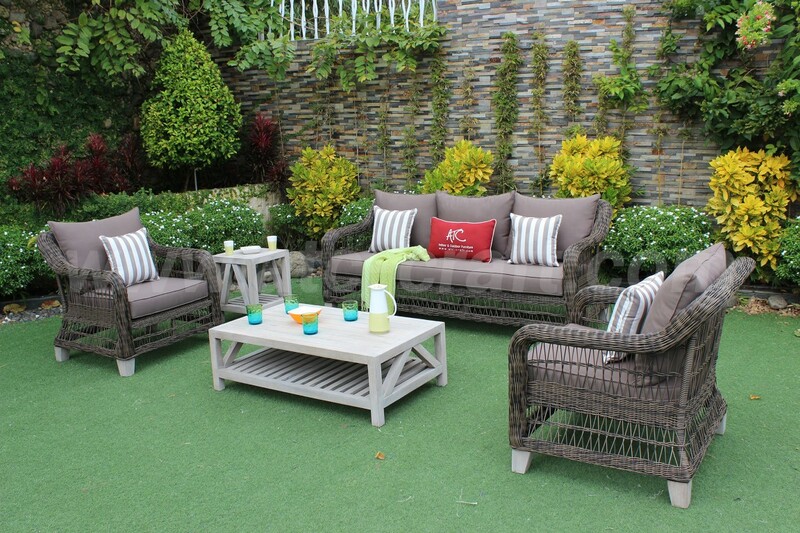 Introducing the Contrast Outdoor Five Piece Sofa Set Rasf-121 Style 5 with the combination of light and dark color theme to dramatically enhance your architecture view. 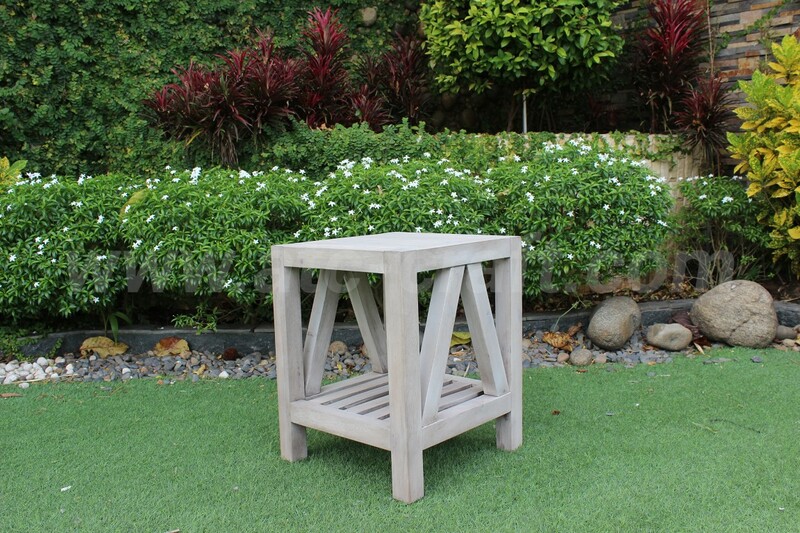 By exuding the modernity and delicacy that guaranteed to perfectly fit any lovely garden no matter how big or small. Yet still able to bring the simplicity for those who like to live a slow pace and harmony life. Go deep into the design, we can clearly see the two accent chairs and the triple sofa have three distinctive weaving methods. First, the piping synthetic PE resin are wrapped around the arm and pillars supporting the frame of each chair. Second, the material is gathered to create a large tight net at the seating base to withstand weight and deliver a more comfortable feeling. Finally, the body of these sofas have the open design with separate cross-shape lines, so you can feel those afternoon breeze while observing the outside view. 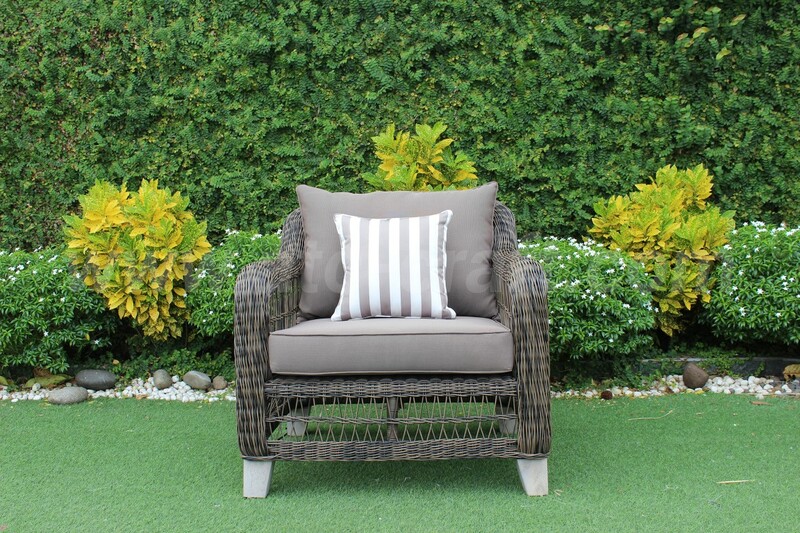 Contemporary, to add more relaxation, they are equipped with 10cm thickness dark gray border cushions upholstered by weather resistant polyester fabric for easy cleaning and no color fading. 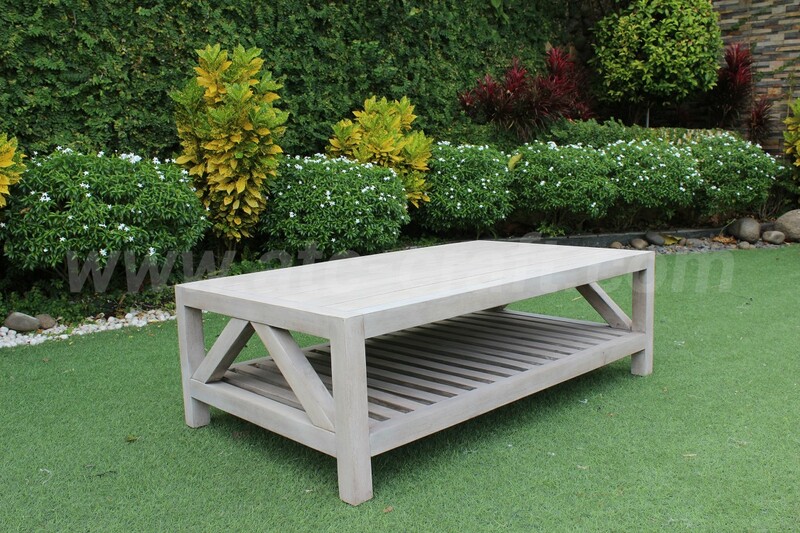 The fifth and forth installment of the set are white grey specialized Acacia wooden table and side table for outdoor use purposes, so you don’t have to worry about stinky and rotten wood after any rainy day. 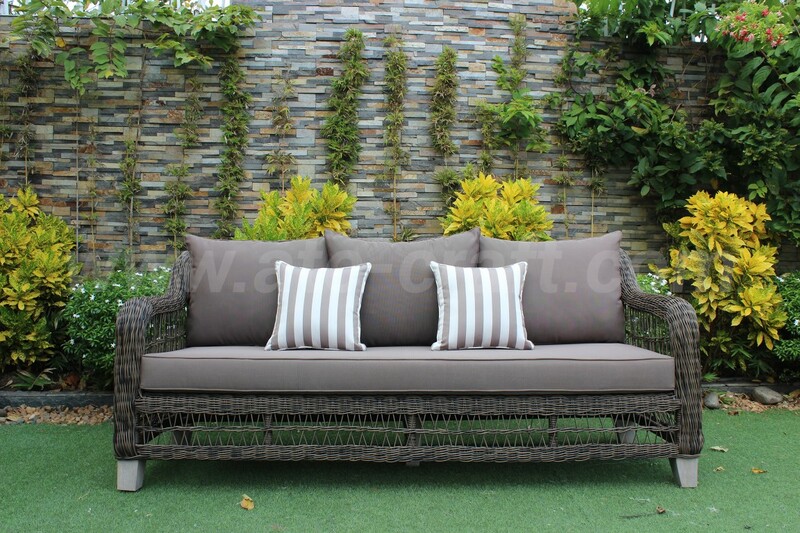 Colors and designs are not the only features of this sofa set, they are also made up with eco-friendly and harmless materials. 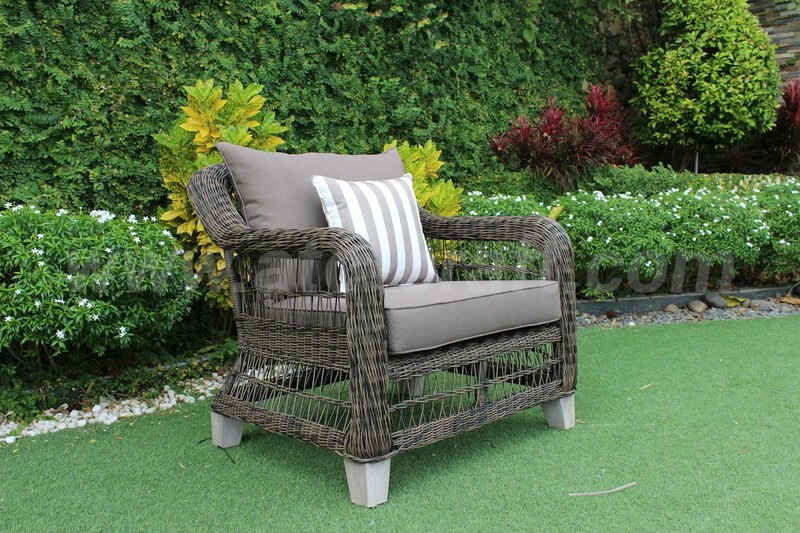 From high density polyethylene round wicker, that have been proved by experts to be 100% recyclable and non-toxic. To powder coated aluminum chair frame, harder and lighter than steel, for easier moving. 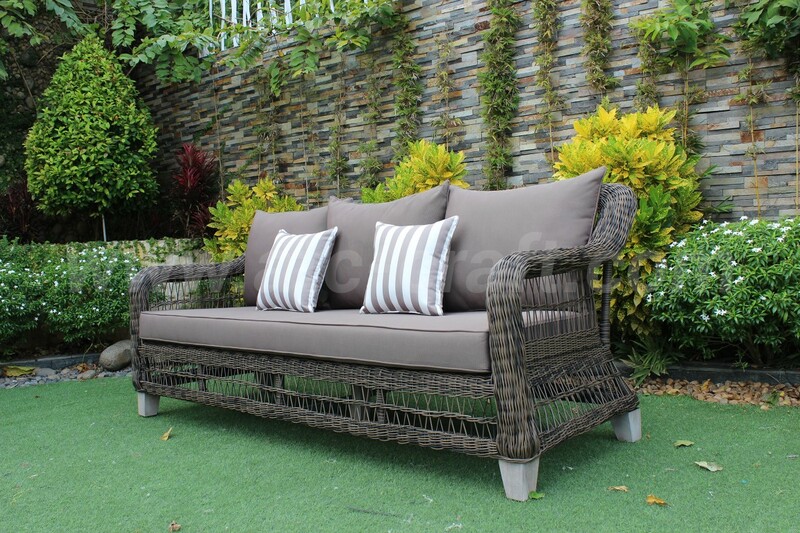 Therefore, you can rest assured quality always come from ATC Furniture. 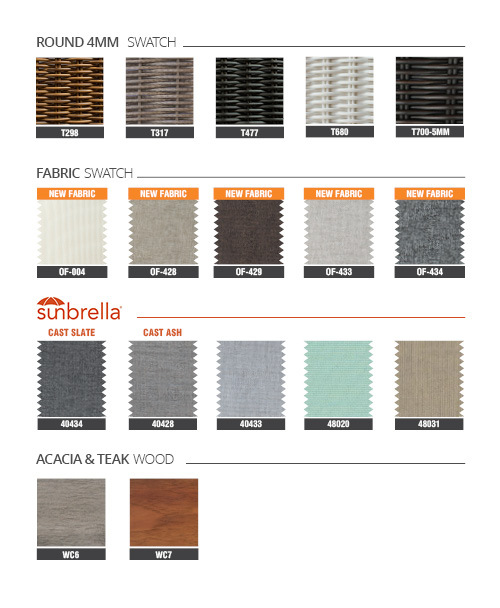 •All-weather materials: Round HDPE wicker, Powder coated Aluminum Frame, water resistant fabric (250g), Acacia Wooden tables and legs, cushions (10cm thickness). •Pieces included: 2 single sofas, 1 triple sofa, 1 wooden table, 1 wooden side table.